Call (587) 774-0912 if you need assistance. Tailored specifically to the needs of pregnant people, prenatal massage aims to relax tense muscles, improve circulation, increase mobility and ease pregnancy related pain. 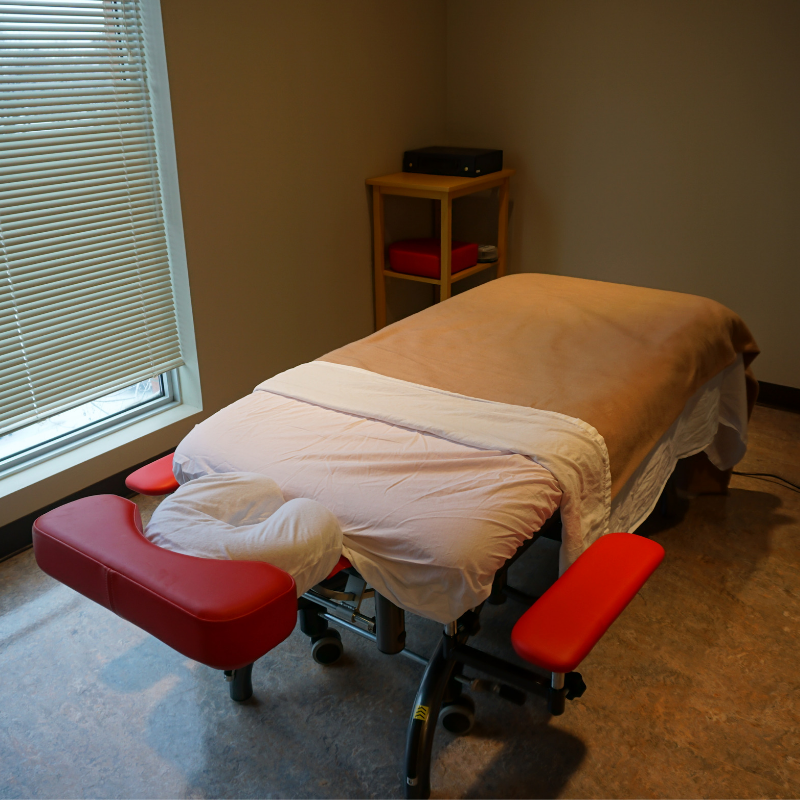 When you choose pt Health – Nose Hill Park Physiotherapy Calgary you will find experienced physiotherapy, massage therapy, and acupuncture staff who work together to ensure optimal care for your painful injury. 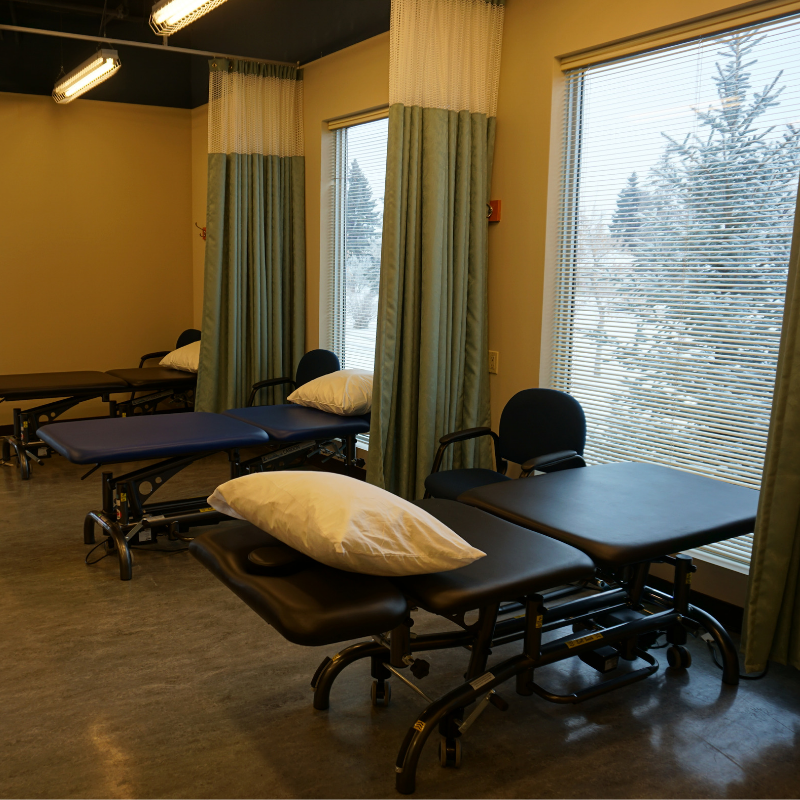 Located on 4th Street NW, pt Health- Nose Hill Park Physiotherapy Calgary recognizes the difference in shapes, sizes, strengths, and degrees of injury amongst all of our patients and designs sensible rehabilitation programs that help our patients reach their personal rehabilitation goals. Whether it is pain relief or recovery from an injury, we will provide therapy options that can help you play an active role in achieving your goals. We are a multidisciplinary clinic, by working together as a team, all clinicians are in constant communication with each other in order to ensure that each patient receives the most effective treatment possible. 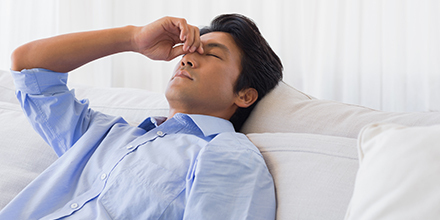 pt Health – Nose Hill Park Physiotherapy Calgary can help you feel your best. 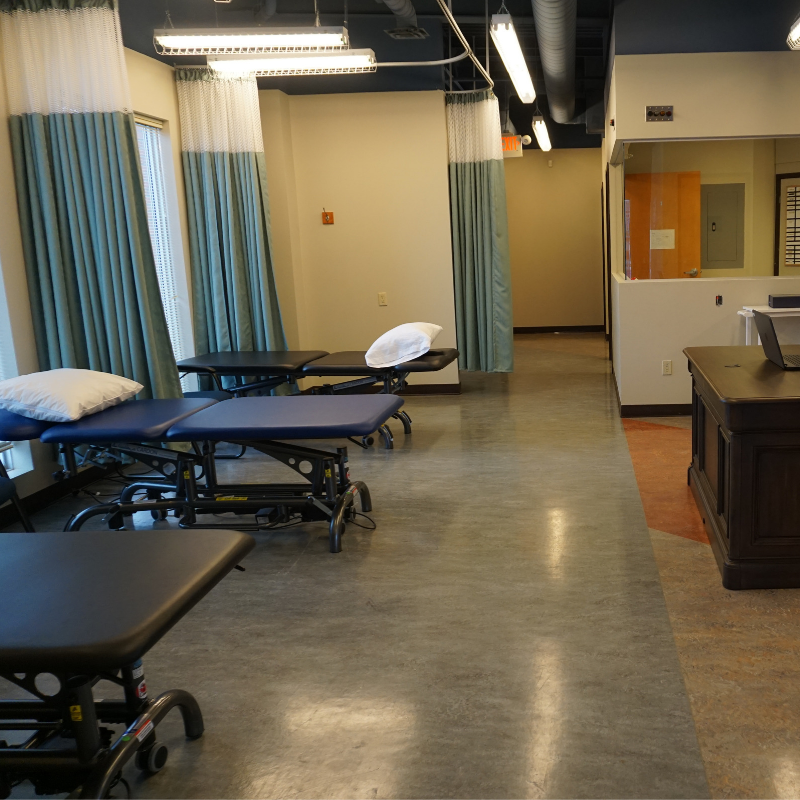 Schedule an appointment today using the form or give us a call and put pt Health – Nose Hill Park Physiotherapy Calgary full spectrum of advanced rehabilitation services to work for you. * Study by the Department of Occupational Medicine at the Orebro Medical Centre. 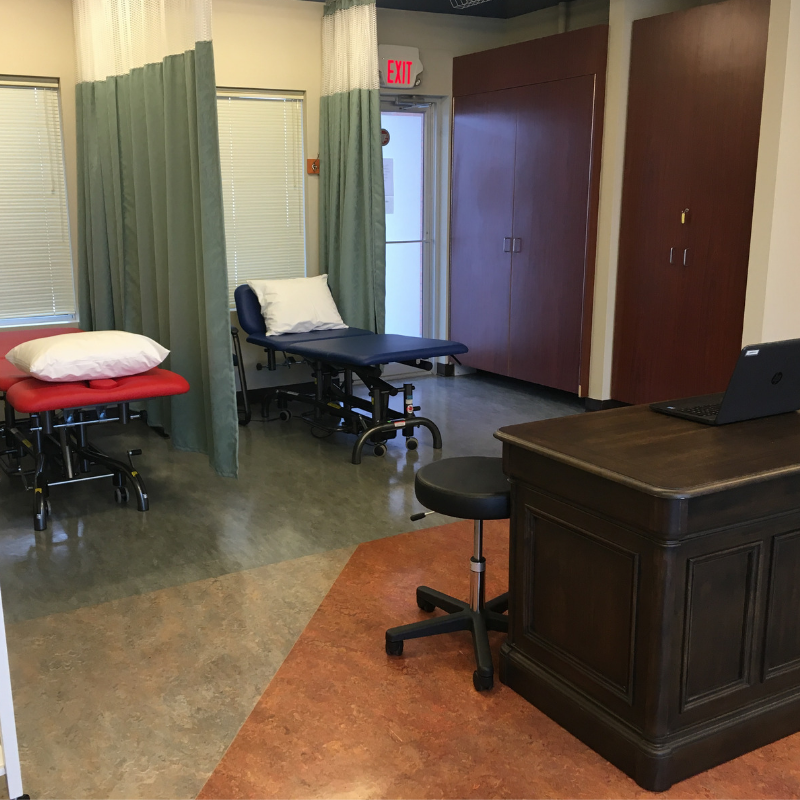 At pt Health – Nose Hill Park Physiotherapy Calgary, our team has extensive experience and training in treating a variety of different conditions. 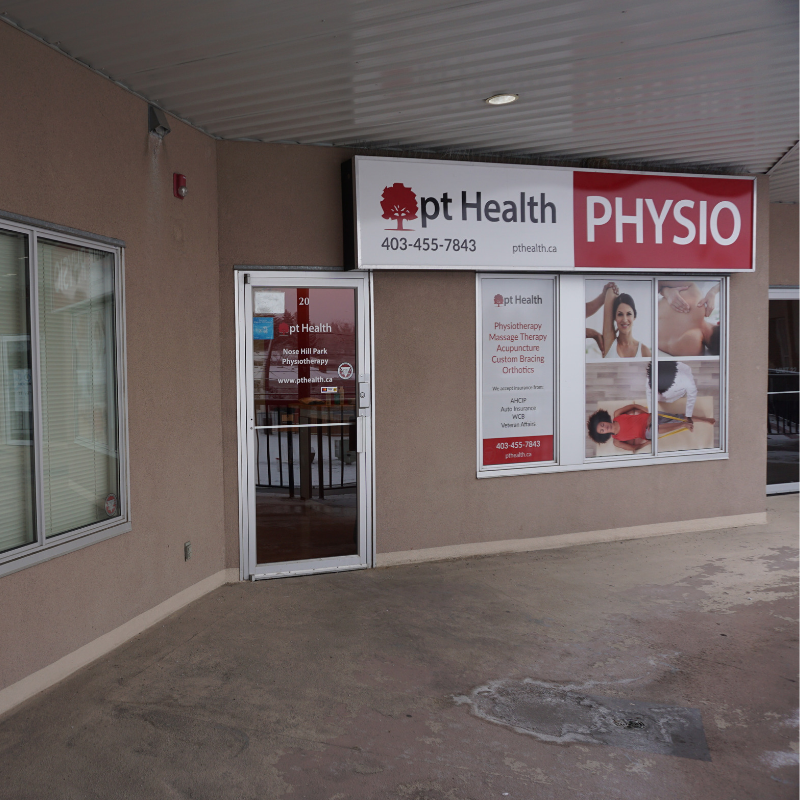 pt Health – Nose Hill Park Physiotherapy Calgary provides clear and consistent reporting to your doctor. Reporting may include areas such as results achieved, detailed assessment of problem, treatment by physiotherapist, and future treatment options. Pt Health Nose Hill Park Physiotherapy Calgary directly bills insurance companies for you when possible. Call for details. Cory is a dedicated and enthusiastic massage therapist who strives to increase his clients’ health and understanding through effective massage treatment and informative home care. He believes not only in providing excellent therapeutic treatments but also in providing tools and knowledge for the clients benefit at home. Cory is skilled in many different types of massage including Swedish, deep tissue, myofascial release, neuromuscular therapy, orthopaedic massage, joint mobilization, lymphatic drainage, and more. Cory has focused on the treatment of whiplash, shoulder injuries, and low back pain. Cory graduated from a 3000-hour massage program, which is the highest educational hours currently recognized in Canada and is an active member of the RMTA association. When he is not working you can find Cory hiking, reading, playing tabletop games, and continuing his education of the human body. Kenzie is our Patient Coordinator at Nose Hill Park Physiotherapy in Calgary, AB. Kenzie is brand new to pt Health and we are excited to welcome her to our team. She will be your first contact at the clinic level and will always greet you with a bright smile and positive attitude. She is responsible for scheduling your appointments, taking payments, handling all of the paperwork and much more. With a strong background in the fitness and customer service fields, she strives to give each patient a welcoming experience with every visit to our clinic. Kenzie believes that even the smallest amounts of kindness can have a positive impact on everyday lives.